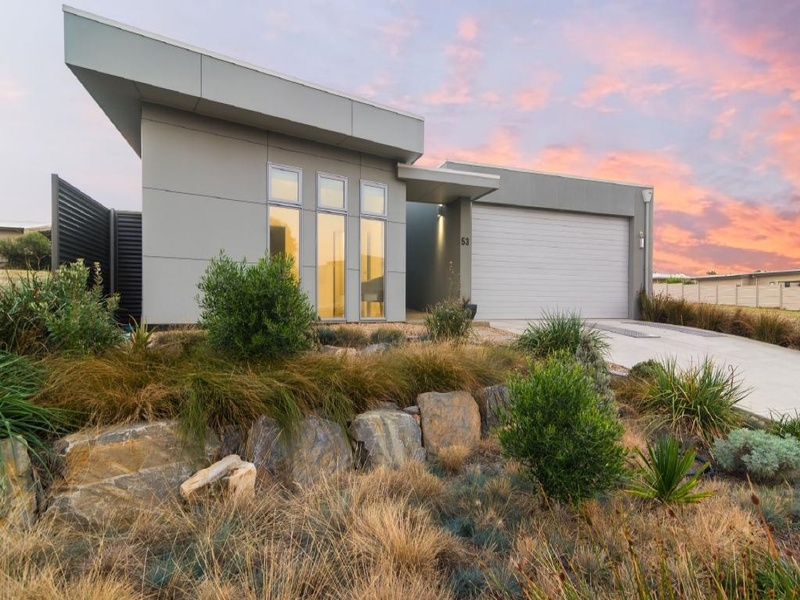 Find your perfect home that fits your lifestyle or investment plan with Smart Home Vision Realty, the Southern Fleurieu and Adelaide Region specialist leading eco residential and land agency. With a diverse range of quality properties of different style in sought after locations on the Fleurieu Peninsula or Adelaide region to choose from, our selection of properties will offer lifestyle and individuality. Contact our friendly staff at Smart Home Vision today and experience the difference now! 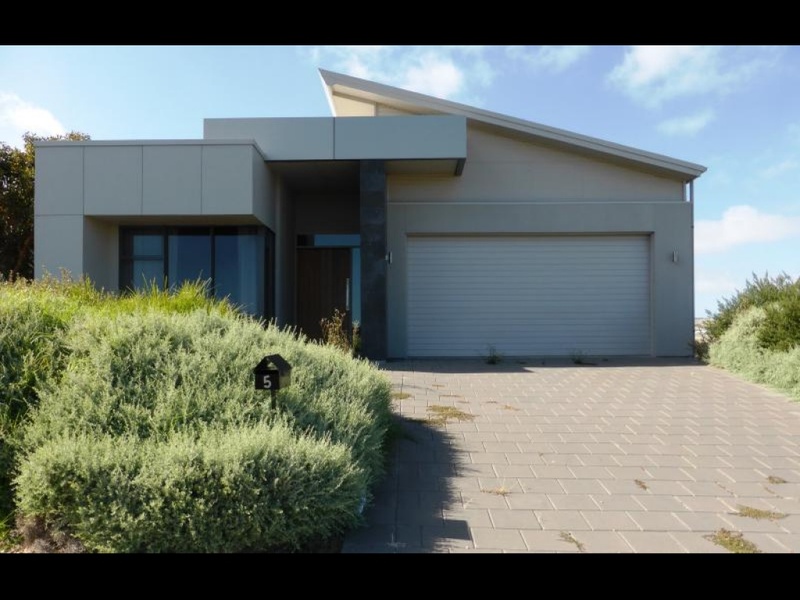 A free no obligation appraisal on your property in the Fleurieu Peninsula, South Australia. Eco properties and residential properties on the Fleurieu Peninsula and in Adelaide. Want to know more about energy efficient homes? Understand what represents value for your home. Chat with the agent on the property market in your area. If you want to talk or email us. We help people find the right home for them.